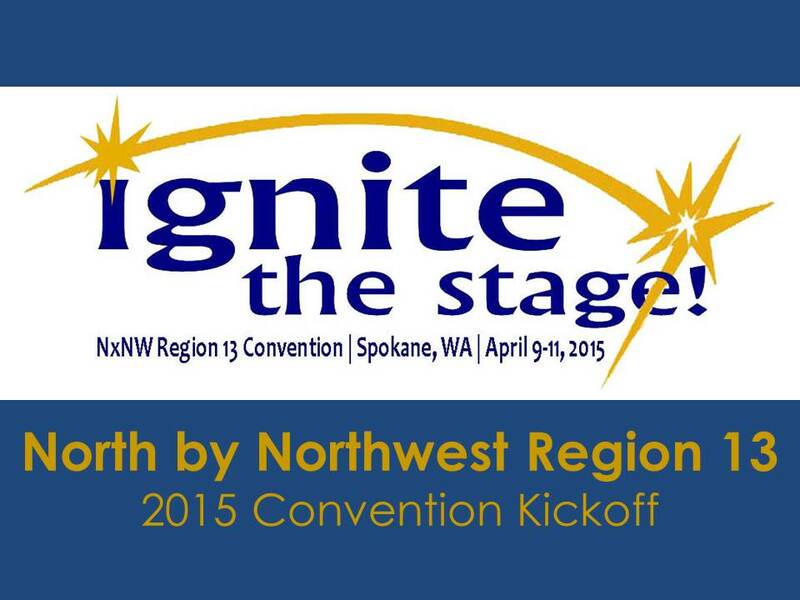 We came, we sang, and we ignited the stage at the 2015 North by Northwest Region 13 Competitions and Contests! Congratulations to all the competitors and winners. Below you will find a list of the contest winners and links to score sheets. Remember, Region 13 members can find more complete scores archives on the Members Only site, in the Documents section. Below are the score sheets for our recent contest. Looking for other regions' scores? Here is a link! 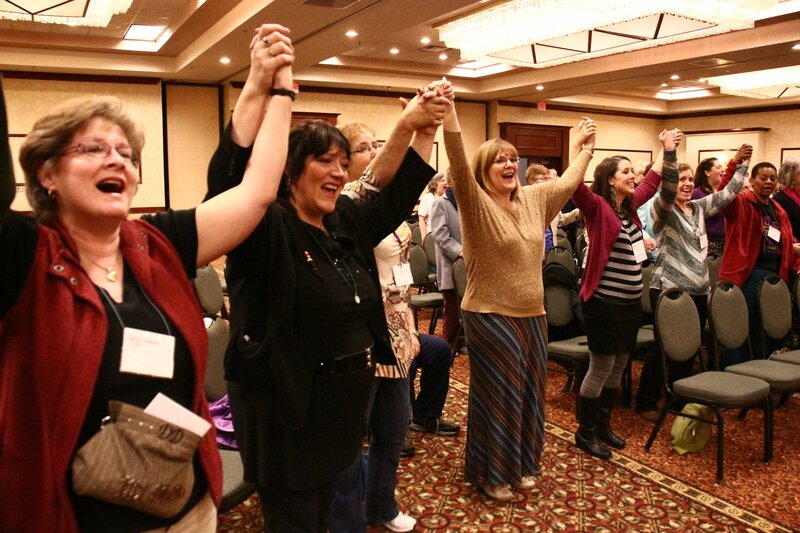 Looking for more good stuff from the 2015 Convention? We have a public photo album on Facebook of convention activities. Just click here!